All about FUN and FUNdraising! Schnauzerfest is a nationwide collection of walks to bring together schnauzers, their humans and other canine friends. From small walks to larger ones, each takes place with two aims – FUN and FUNdraising! 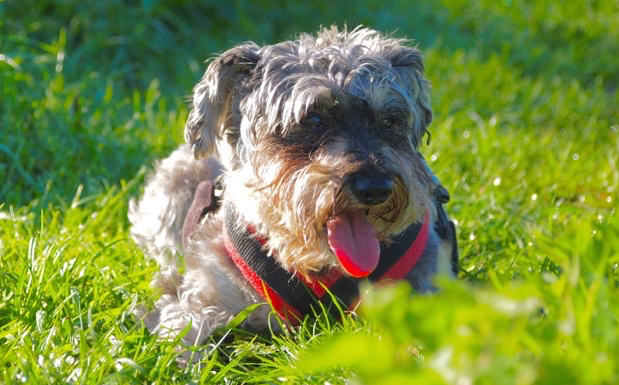 As well as raising lots of money to benefit rescue dogs, at the heart of Schnauzerfest is a commitment to raising awareness of the cruel world of puppy farming. FOLLOW US ON SOCIAL MEDIA FOR UPDATES, NEWS AND PHOTOS!